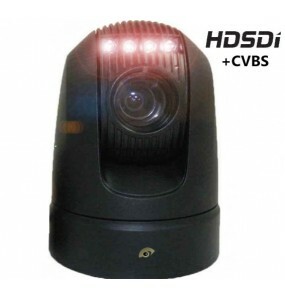 HD-SDI There are 6 products. 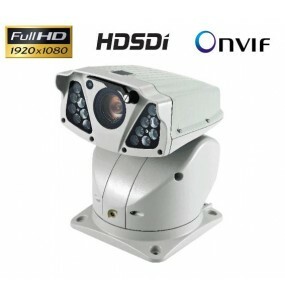 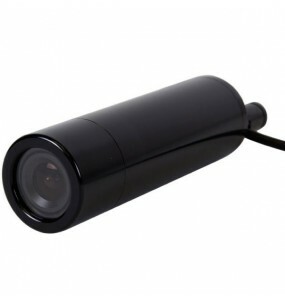 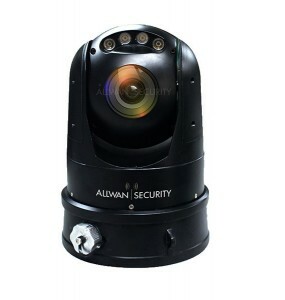 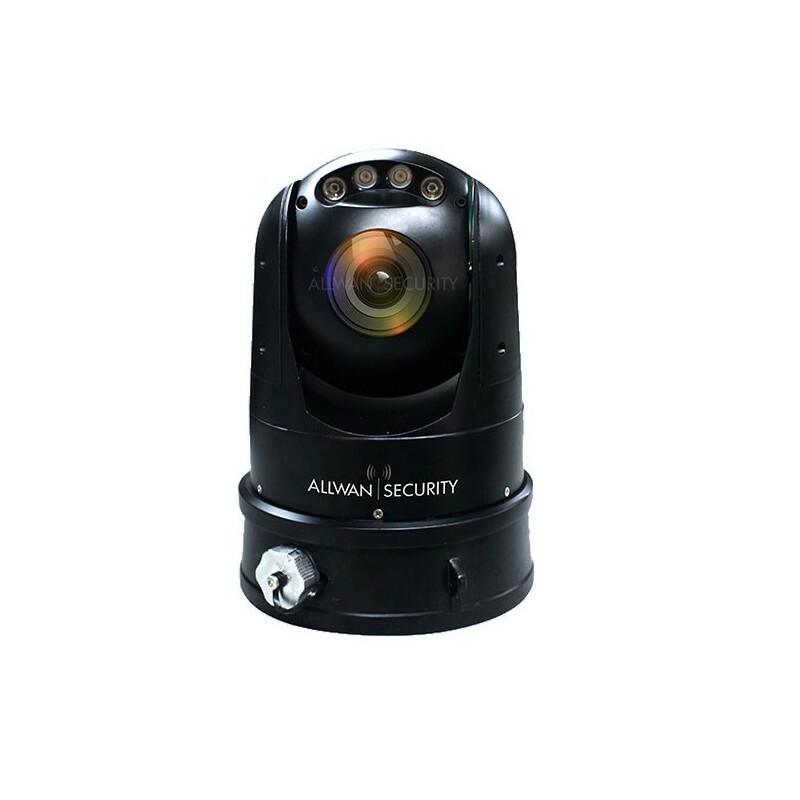 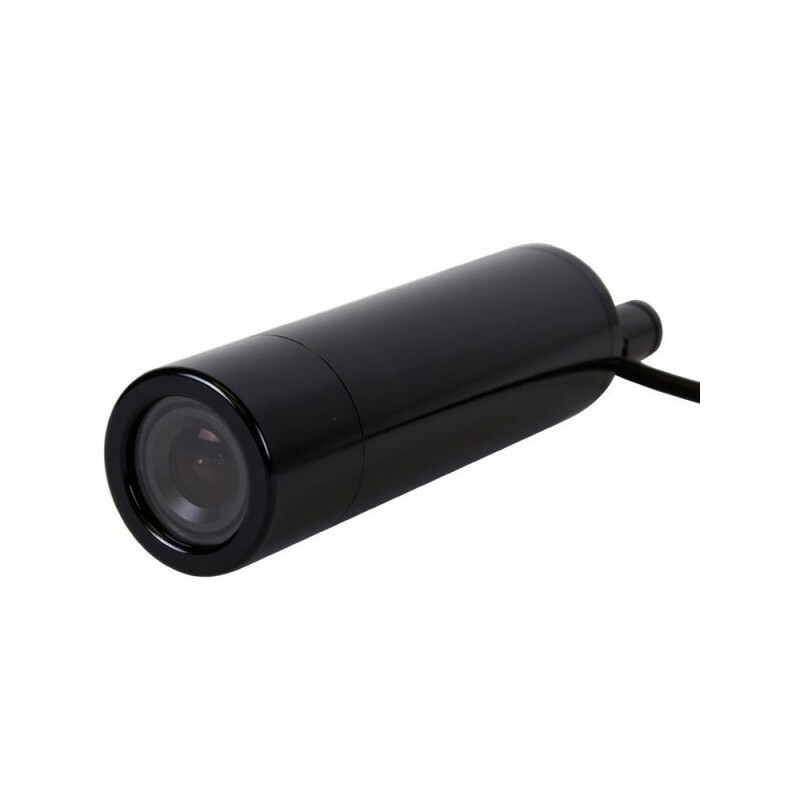 HD-SDI Hardened Motorized Dome Camera and Analog Day / NightWhite LEDs or IRCamera specially designed for mobile video, embedded, vehicles, industrial environment with vibrations.20X optical zoomWaterproof IP66 for outdoors. 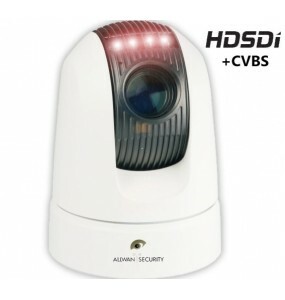 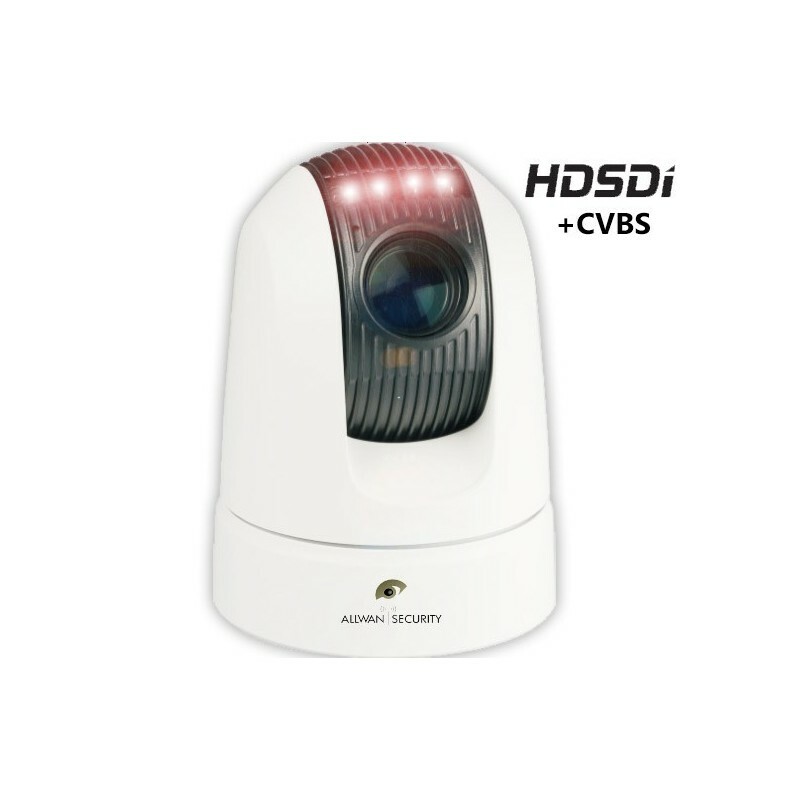 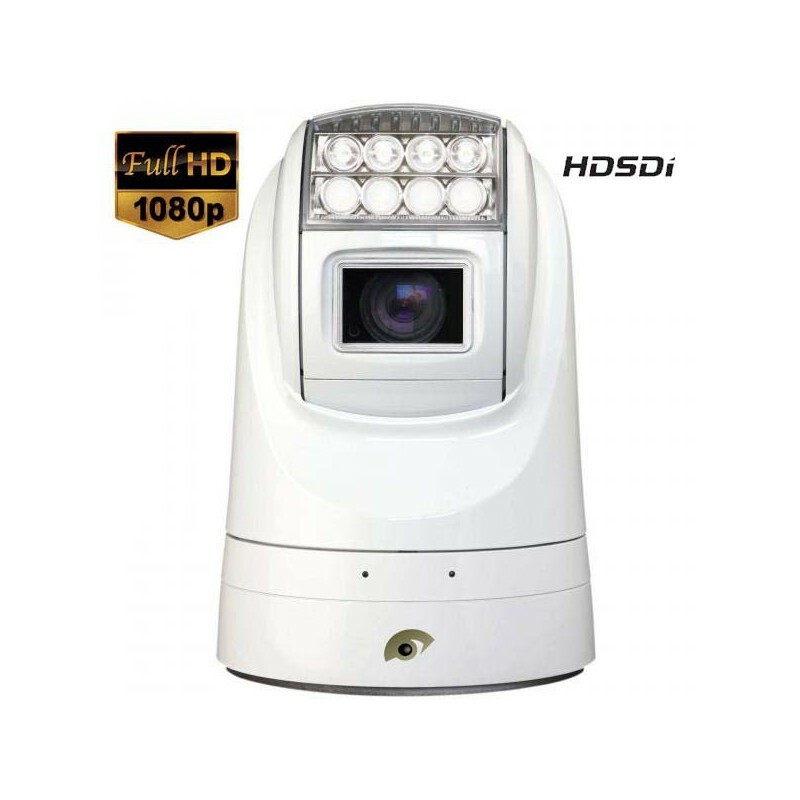 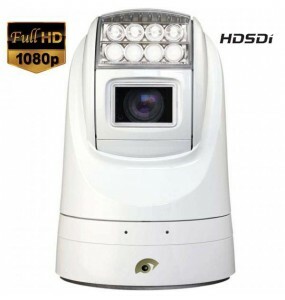 HD-SDI Day / Night Powered Dome CameraHardened vibrations and shocksIR or white LEDs range 120mPTZ Zoom 20X - Outdoor IP67Built-in image stabilizer. 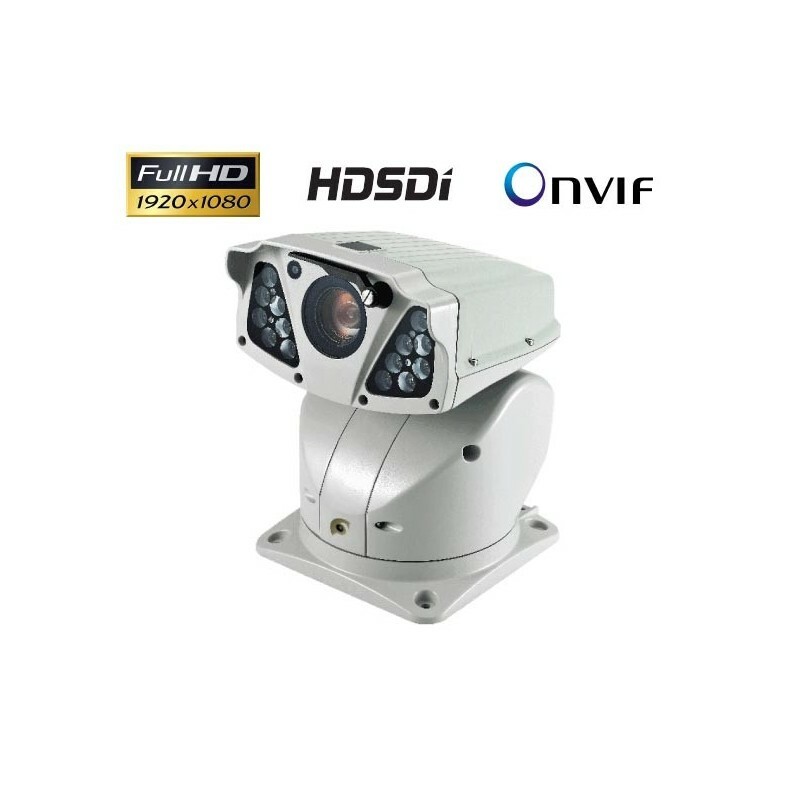 Hybrid motorized dome cameraIP and HDSDI IR HD Outdoor Day / NightPTZ Zoom 20 or 30XAnti-corrosion IP66 waterproof housingMagnetic base for fixing on vehicles and sheet metal. 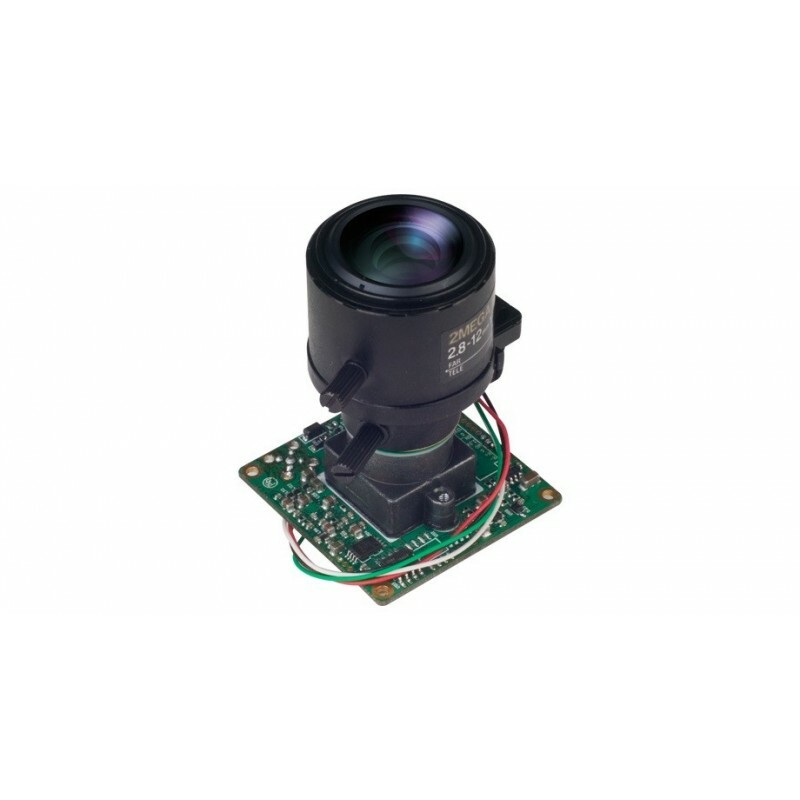 2.45 megapixels Full HD 1080p tube video cameraEquipped with an HD-SDI outputAnalog CVBSClear picture without noise in low light.